SO SORRY, you had to register BEFORE 9/2/18 for the meals. 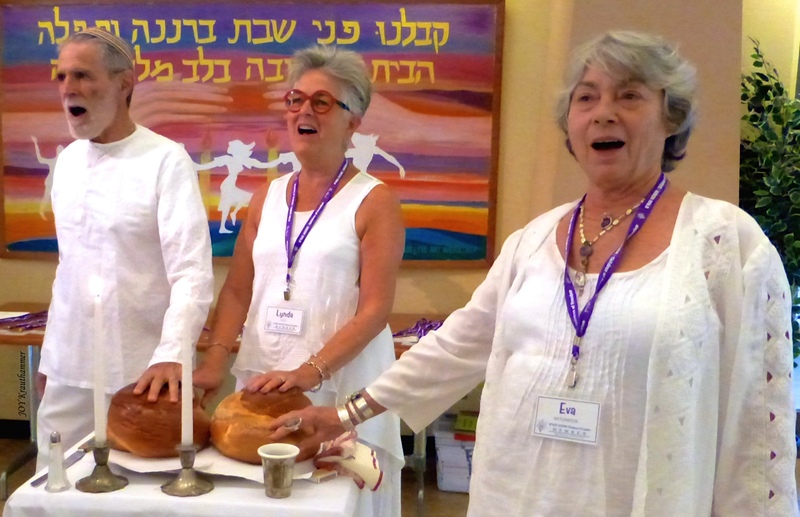 You are welcome to join us for Erev Rosh Hashana Dinner and Erev Yom Kippur Dinner, Rosh Hashana lunch, and to Break The Fast Dinner at the conclusion of Yom Kippur. We serve delightful buffet Jewish kosher meals in a beautiful air-conditioned dining room, including soup, salad, vegetables, chicken (or vegetarian main course) and dessert. Visit with your B’nai Horin friends and get to know others from our community. You’ll be glad you did! 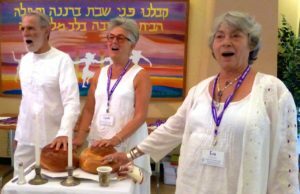 At the conclusion of Yom Kippur services everyone will break the fast together with challah, wine and juice followed by, for those who have registered, a full dairy dinner. Each year many people are so moved by our services that, in the spirit of the moment, they want to stay and join in the meals. Unfortunately, that is not possible. So plan ahead and REGISTER NOW! We offer vegetarian entrees for those who do not eat chicken.